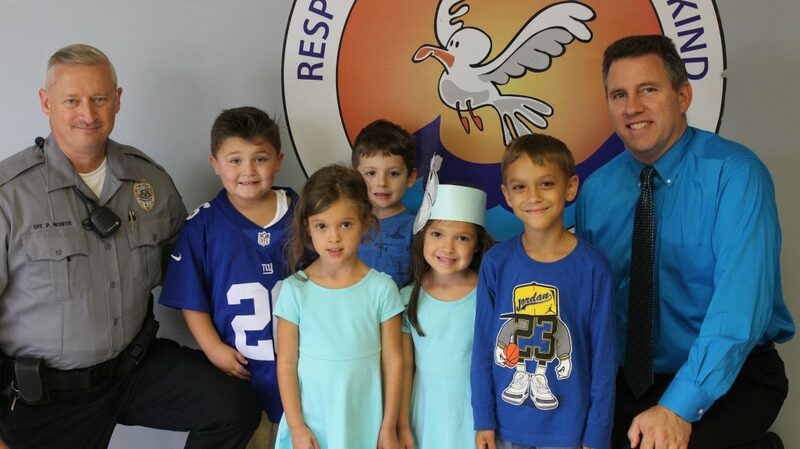 Monday’s skies may have been cloudy, but in Toms River, it was a “true blue” day for students. 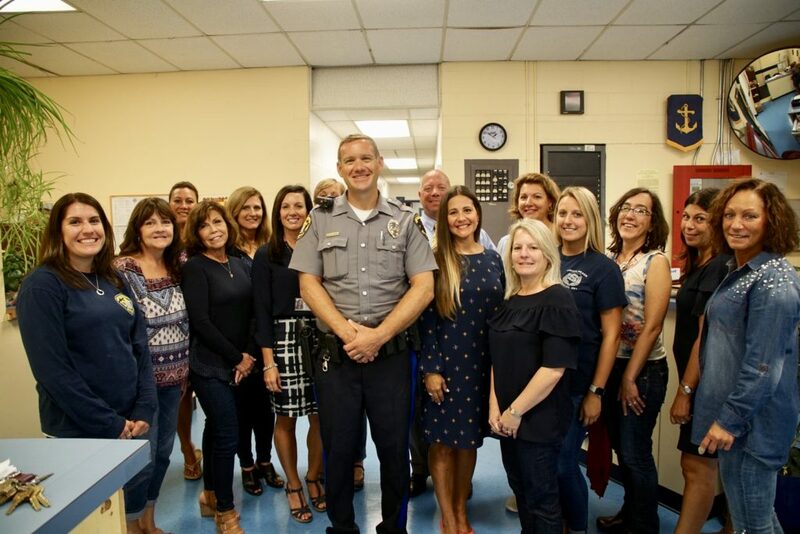 The school district hosted events across town to thank police officers for their dedication and support the “Vest-A-Cop” program, which provides high-quality bulletproof vests for officers. 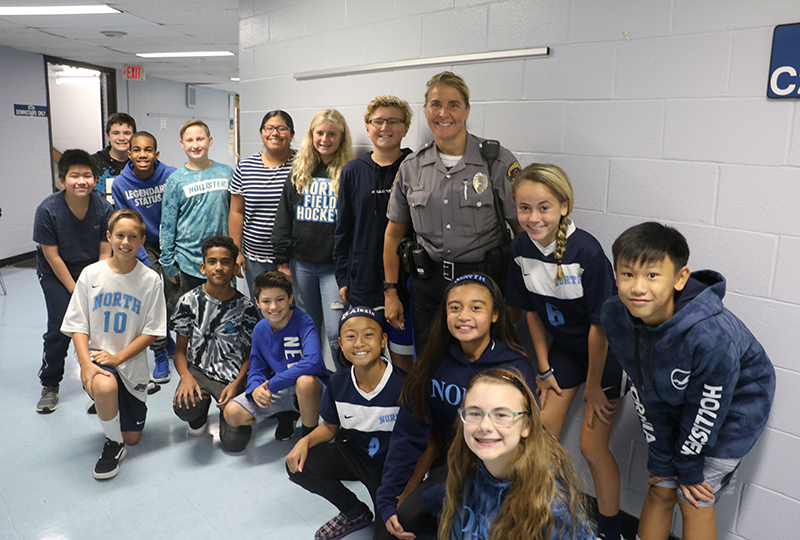 The concept of True Blue Monday is in conjunction with the Toms River Police Department’s Vest-A-Cop campaign, an annual fundraiser aimed at equipping new police officers with bullet-proof vests, each of which can cost up to $1,000. 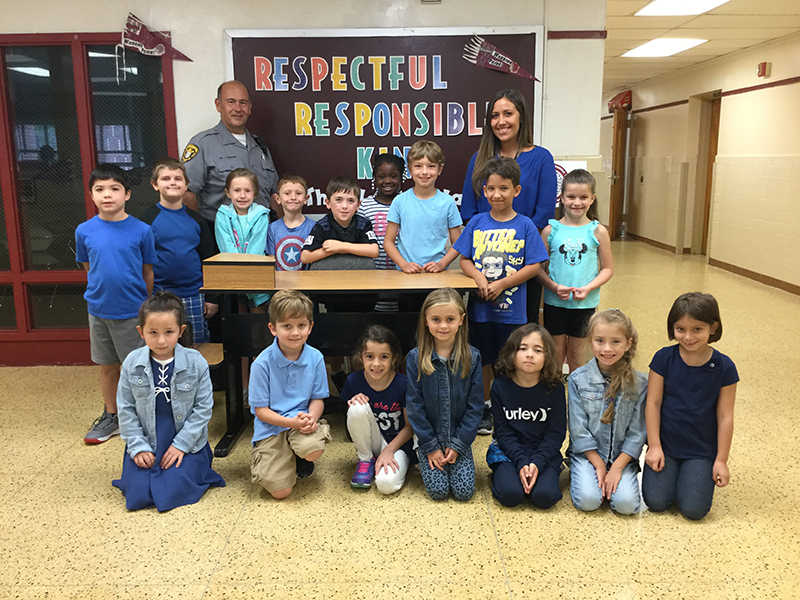 In addition to wearing blue, staff members were encouraged to make a small donation of $3. The district is hopeful that its contributions might help TRPD purchase at least two vests for officers, officials said. “In terms of our regional school district, we honor and appreciate the support of Toms River, Beachwood, South Toms River and Pine Beach PDs and are indebted to each of them for their service to our respective school communities,” Healy said. Healy later attended the Vest-A-Cop fundraiser, which was held Monday night at Pizza Hut on Route 37.